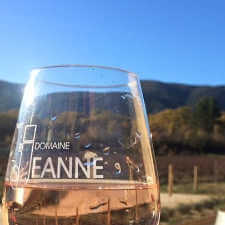 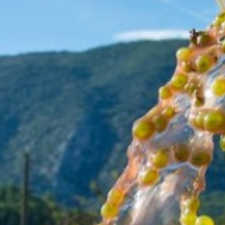 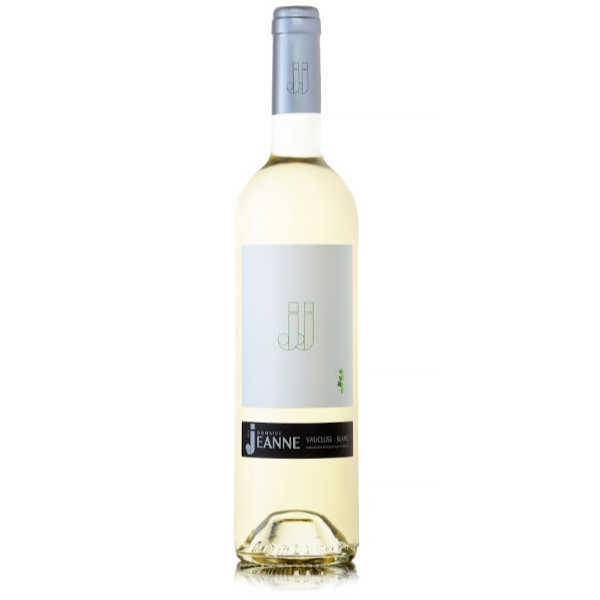 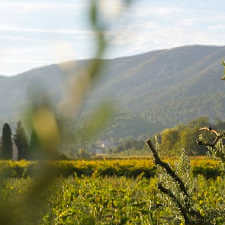 Domaine Des Jeanne is an established wine company based in our Luberon vineyard in Provence. 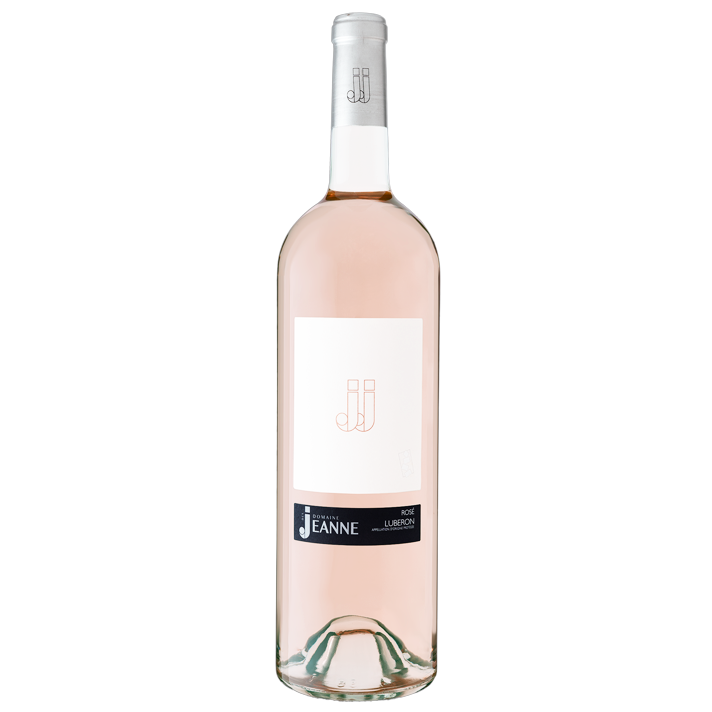 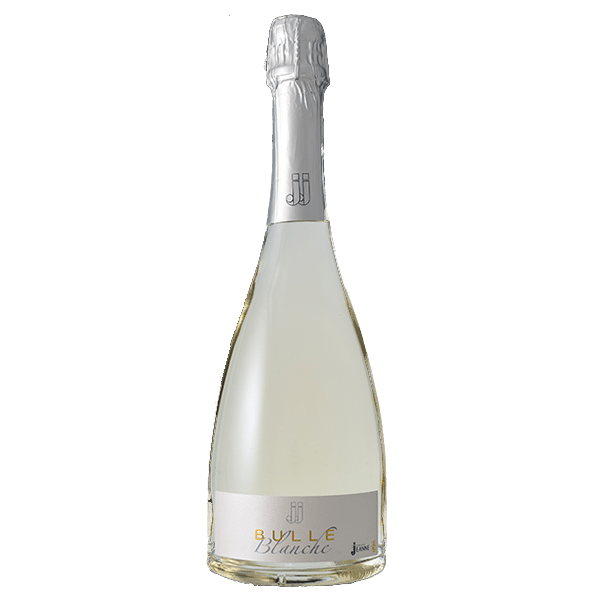 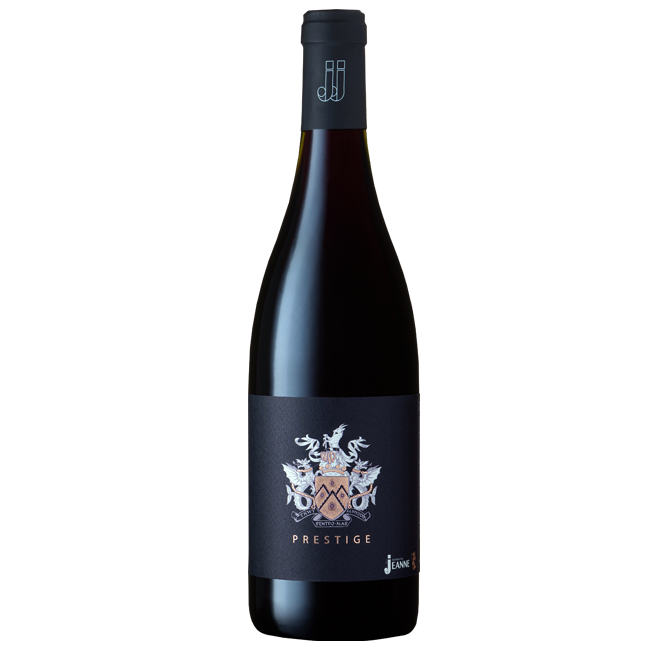 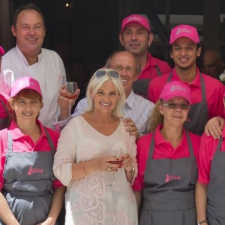 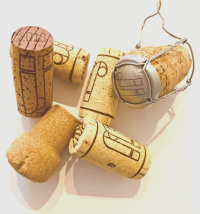 Our experienced winemaker, Alex Samour, alongside our respected wine adviser, Serge Mouriesse, have created a collection of superb wines for your enjoyment: JJ Esprit Rosé, JJ Rosé, JJ Bulle Blanche, JJ Bulle Rosé, Prestige Rouge 2015, Prestige Rouge 2016, MM Prestige Rouge, as well our new white vintage that has just arrived: JJ Blanc. 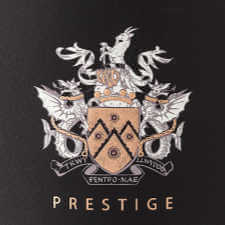 All available in 75cl Bottles and 1.5l Magnums for our wine lovers.